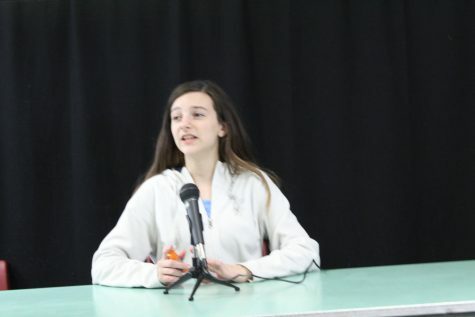 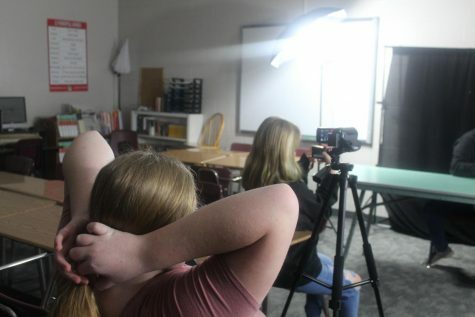 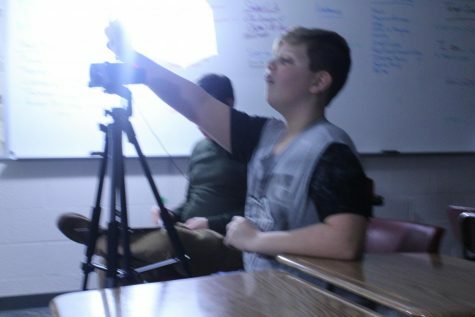 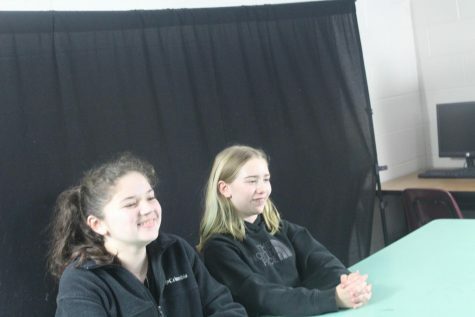 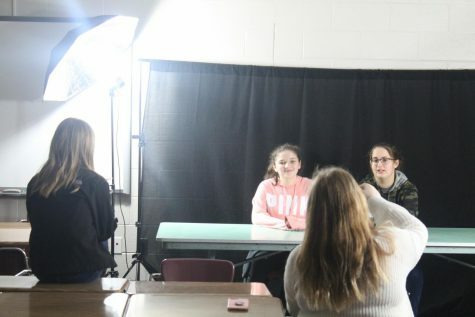 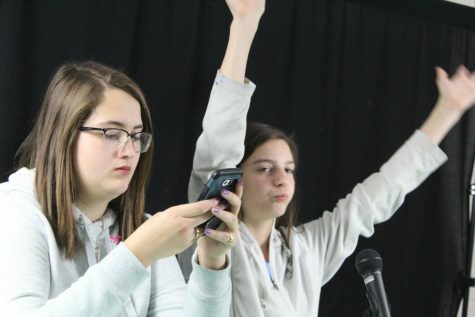 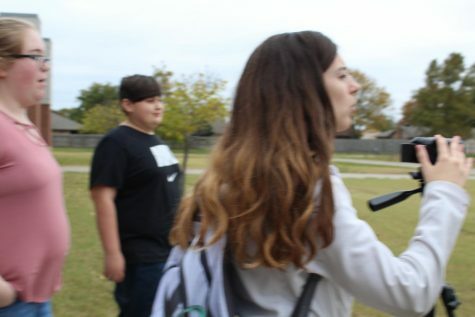 Duncan Middle School’s Broadcast Club members recorded their first broadcast video of the new year. 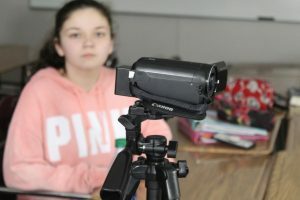 Within the video, they discuss no school Monday for Martin Luther King Jr. Day, a choir fundraiser and first semester report cards. 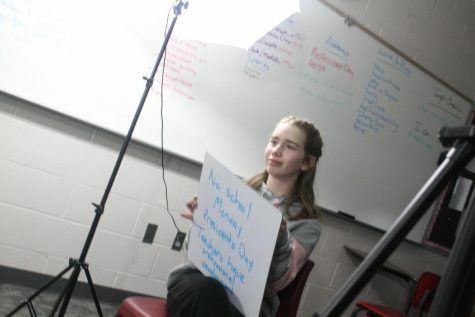 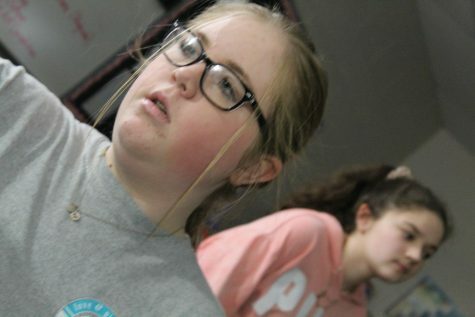 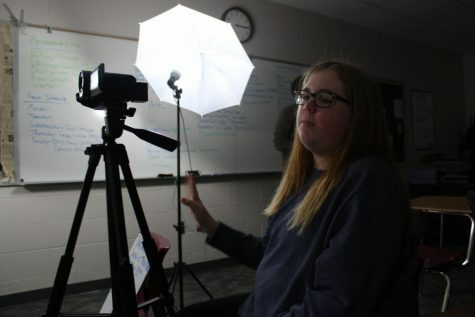 Maddie Caldwell participates in Wednesday’s Broadcast Club meeting and recording session.